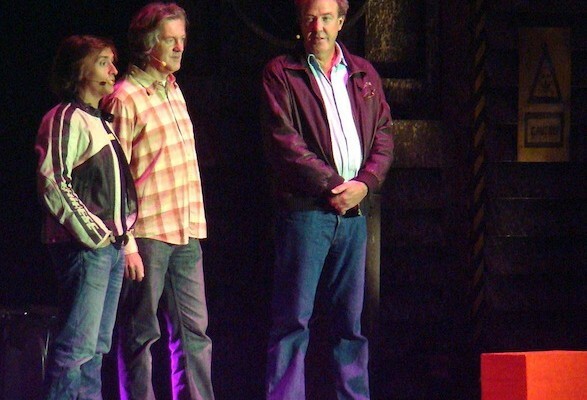 In a recently signed three-year deal, Amazon has signed former top gear presenters Jeremy Clarkson, James May and Richard Hammond to a new motoring show. The show will go into production shortly and is scheduled for launch in 2016. At its peak, Top Gear was the most watched factual program in the world, with a global audience of around 350 million people a year. It appears that Amazon has beat out Netflix to gain hold of this high value property. “Customers told us they wanted to see the team back on screen, and we are excited to make that happen,” said Jay Marine, vice president of Amazon Prime Video in Europe. According to the Wall Street Journal, Amazon won the global rights to the series, meaning it will appear on Prime video in the US, UK, Austria, and Germany. Countries without Amazon Prime may still be able to watch the show, though, with the WSJ noting that Amazon will be able to license the rights to the show to broadcasters or streaming services in other territories.